Side hustle, gig, moonlighting, side job . . . call it anything you please. With the economic landscape in the country undergoing a constant change, people from all walks of life now feel the need to earn some extra bucks by running side hustles. They do this without shaking their existing jobs or occupation. It’s a great way to add to provision for ever-increasing living expenses and have a bit of a cushion in case of emergencies. The interesting fact is that you will find everyone from millennials and single moms to 9-5ers running side hustles and making a pretty penny in the process. Today, in excess of 50% of millennials in the United States are involved in running some sort of side hustle. Millennials across different income brackets and age groups are increasingly relying on occasional side hustles for a steady cash flow outside of their main source of income. If you already have a regular full-time job and are looking to make some extra cash, moonlighting is a great way to do it. You can look online for a side hustle blog or ideas to understand how to step into this space. It’s easy really, and the best part is that you can choose to do things you really enjoy doing and ones that bring in a good amount of money while you are at it. Many people find that they are able to start a successful side business and manage it successfully outside of their regular 9-5 job. If you have a very good knack for business or find that you are the go-to person for sound advice, life/business coaching can be one of the best side hustles for you. If you have skills in any art, such as singing/acting, an acting or voice coach side hustle could prove to be a great option. Serving and bartending can be a lucrative side hustle if you have service industry experience. 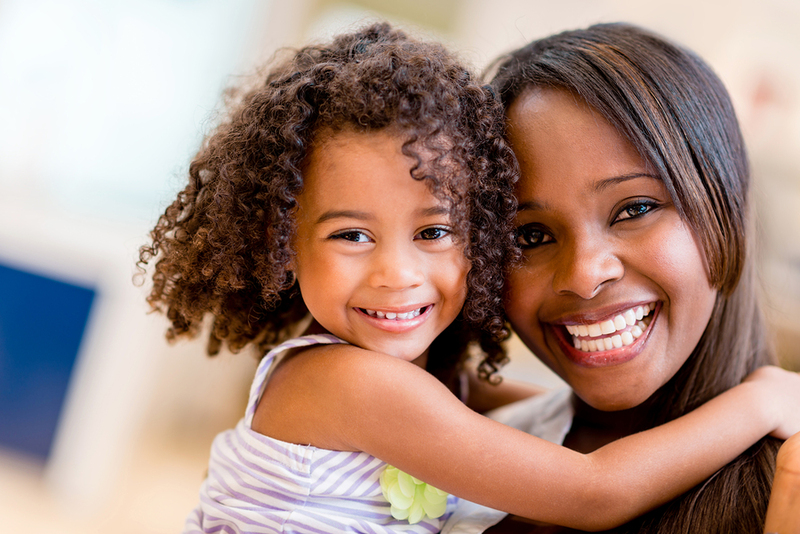 Single moms are often on the lookout for some means of making a little extra income. It comes in handy when paying bills at the end of the month or when the holiday season is just around the corner. Child care is side hustle that you can do at any time. Today, a large number of professionals are in need or child care service and if you are good with kids, this gig can bring in a good amount of money. Investing a little time in blogging, while partnering with various affiliate advertisers or companies is a good way to keep some additional cash flow. If you have a flair for writing, there are a number of online freelance writing gigs that can bring in cash quickly. Rent out your entire home, a room or even just a couch. AirBnB is a good place to start. As you can see, regardless of your circumstance, the job you are currently in, and your gender, there are numerous side hustles that can bring in much-needed cash. It’s crucial that you consider exactly how much of extra work you would be able to handle without becoming stressed out or affecting your health. Always keep an eye open for illegal side hustles and stay away from them. There are a number of scams out there and doing your due diligence will help you avoid getting caught in them. Look for opportunities that provide you the flexibility you need and are lucrative as well. Always proceed with extreme caution when providing any personal information. Look for opportunities that work for you and organizations that are reputable. In addition to all the side hustles you can do from home, there are many gigs that you can take up outside your home such as landscaping, home repair, courier services, driving services and more. While you are considering side hustles, make it a point to check what your existing organization’s Conflict of Interest and Moonlighting policies are to ensure you’re right in line with them when choosing good side hustles.